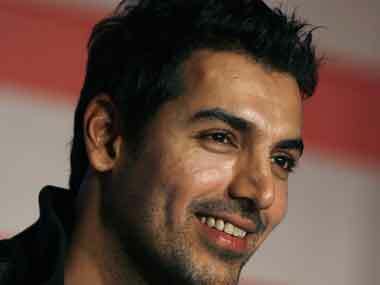 John Abraham's next release is the espionage thriller Romeo Akbar Walter with Mouni Roy. With the choice of directors, it looks like Zee Studios have plans for a few interesting narratives in the pipeline. 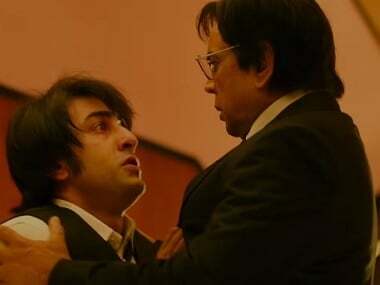 While Sanju and Race 3 emerged as the biggest hits of the first half of 2018, female-led films like Raazi and Veere Di Wedding were not far behind. 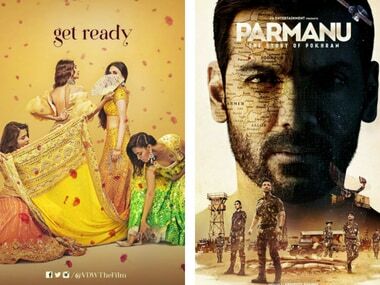 John Abraham and producer Ajay Kapoor are reuniting with Romeo Akbar Walter (RAW) following the critical and commercial success of Kapoor's first production, Parmanu: The Story of Pokhran. 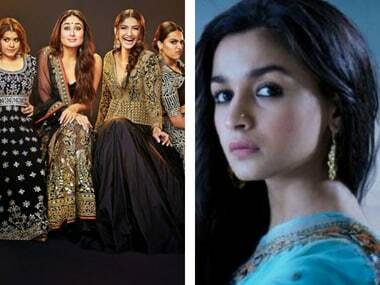 Veere Di Wedding keeps up the good performance at the box-office while Alia Bhatt's Razzi gets declared a blockbuster. While Veere Di Wedding minted Rs 36.5 cr in its opening weekend, Parmanu has cashed in Rs 45.55 cr since its release on 25 May. 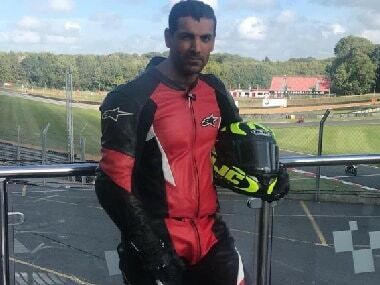 John Abraham's Desi Boyz co-star Akshay Kumar also replied to John's post and wished him good luck on Parmanu's success at the box office. 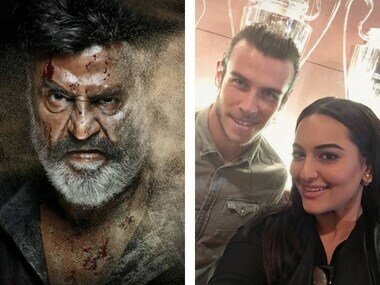 The Hindi trailer for Kaala released; Sonakshi Sinha plays football with Real Madrid's Gareth Bale.